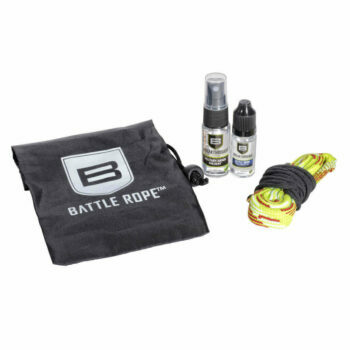 This Breakthrough® Clean Battle Rope™ Kit includes one-ounce bottles of Military-Grade Solvent and High-Purity Oil Lubricant to give you a quick and easy clean no matter where you are. 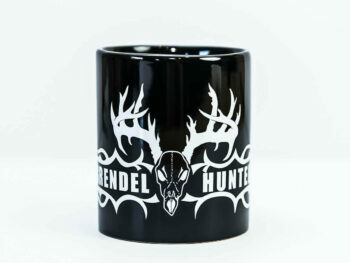 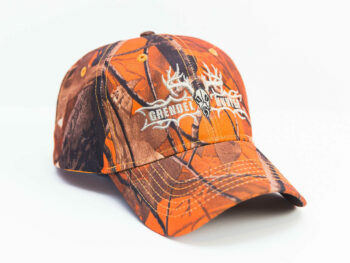 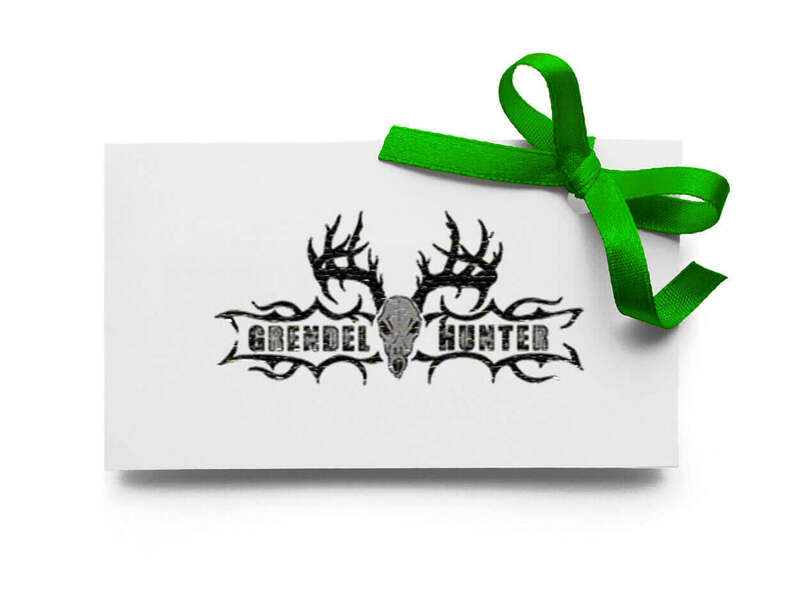 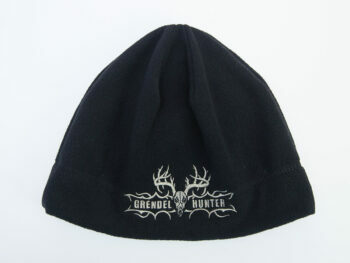 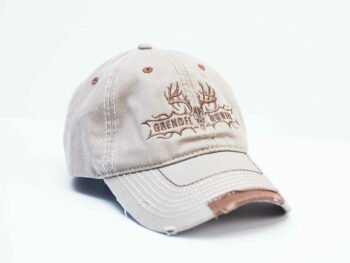 A Grendel Hunter Gift Certificate is the perfect present! 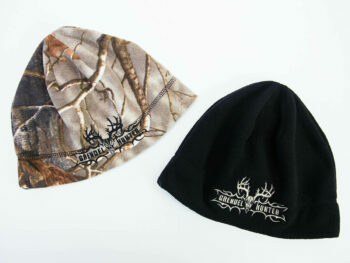 You can choose any dollar amount you like. 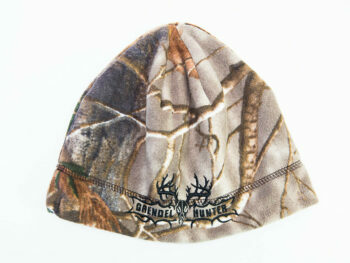 During the checkout process, you’ll be able to choose to have it emailed to yourself or to it’s intended recipient. 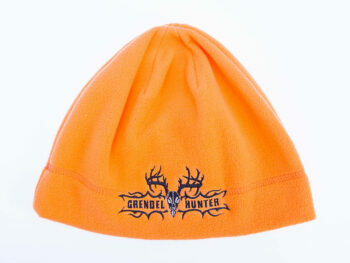 Gift Certificates are valid for 12 months from time of purchase.